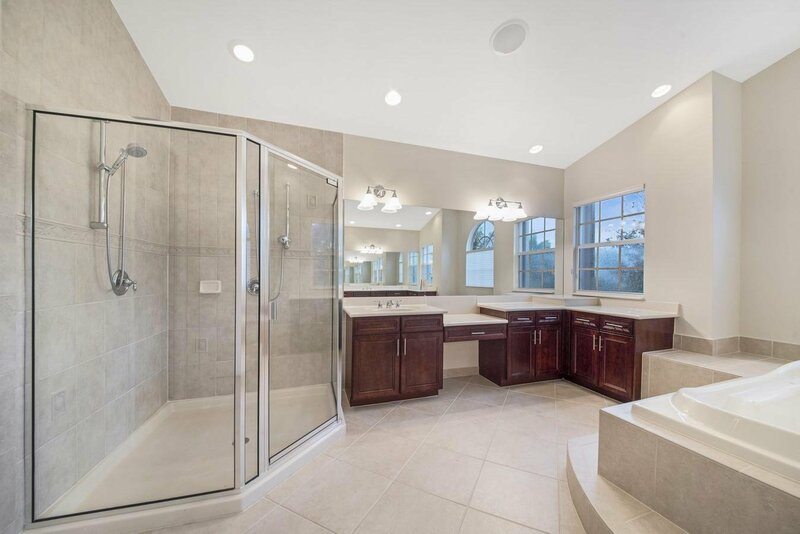 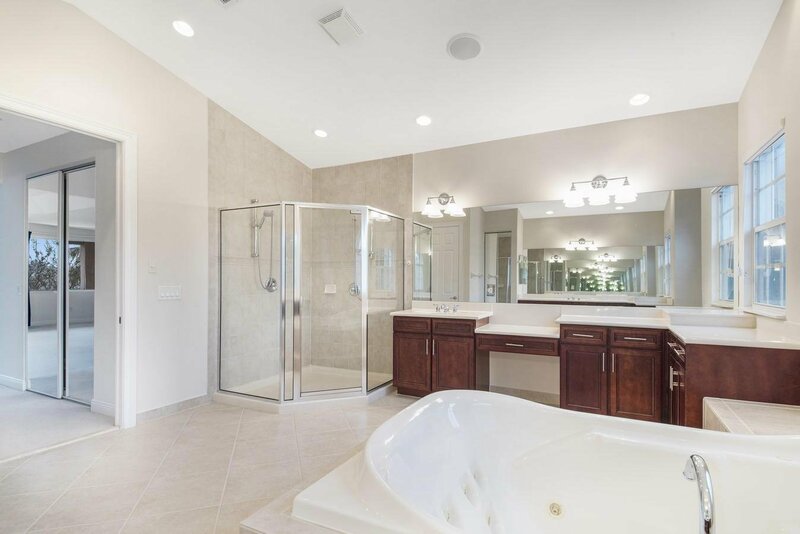 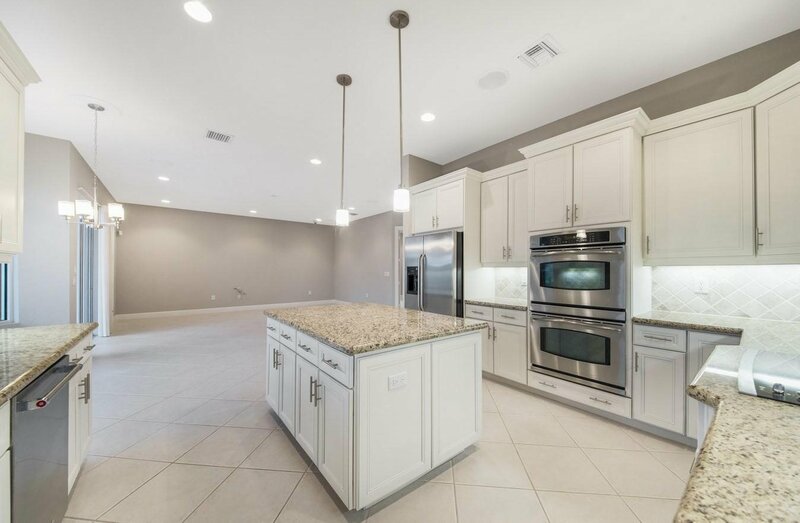 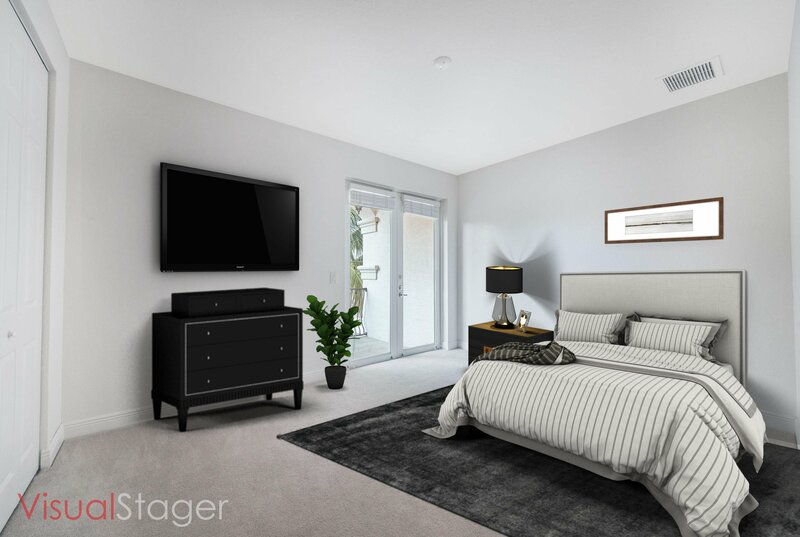 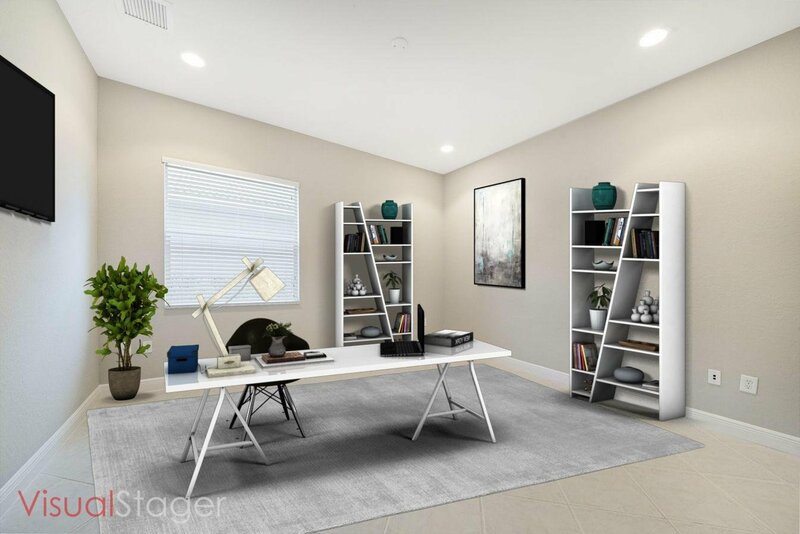 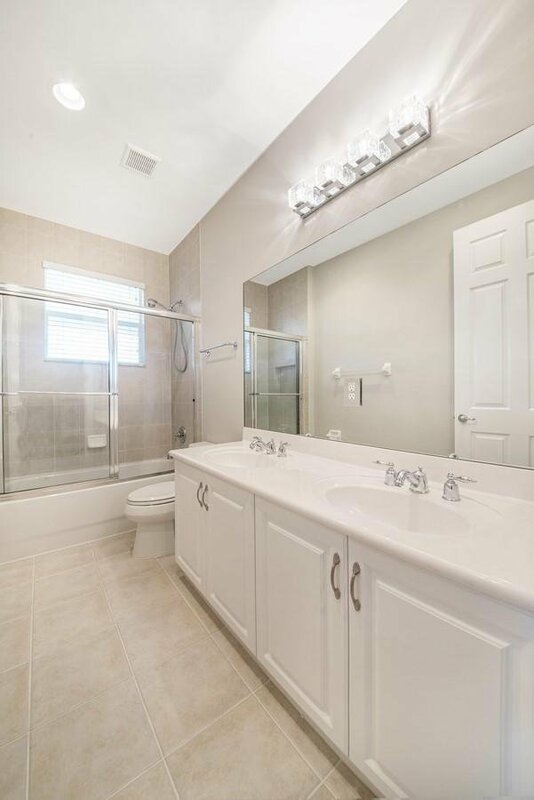 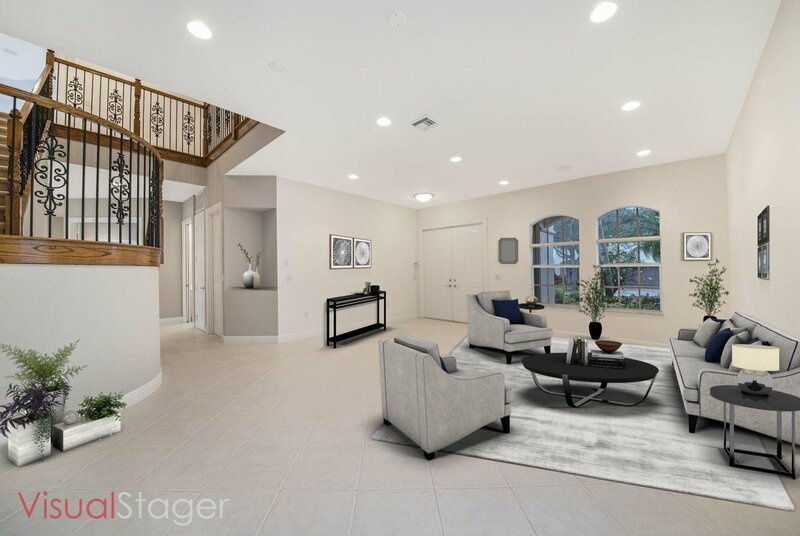 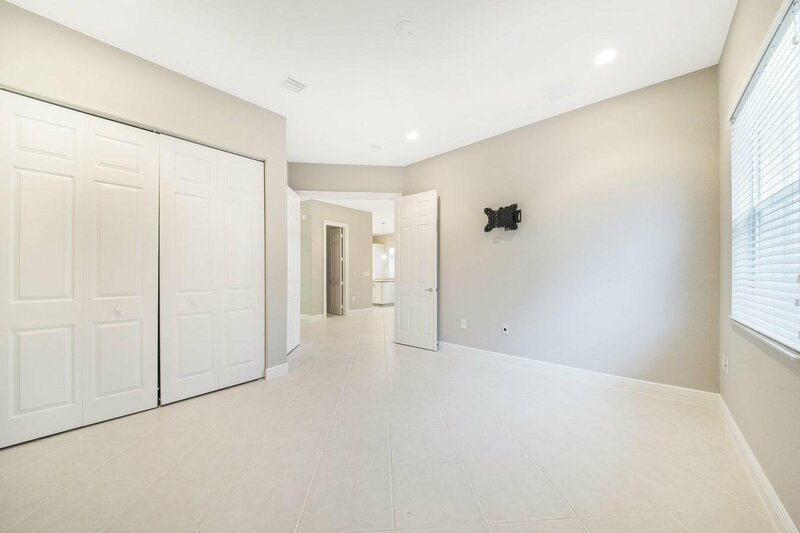 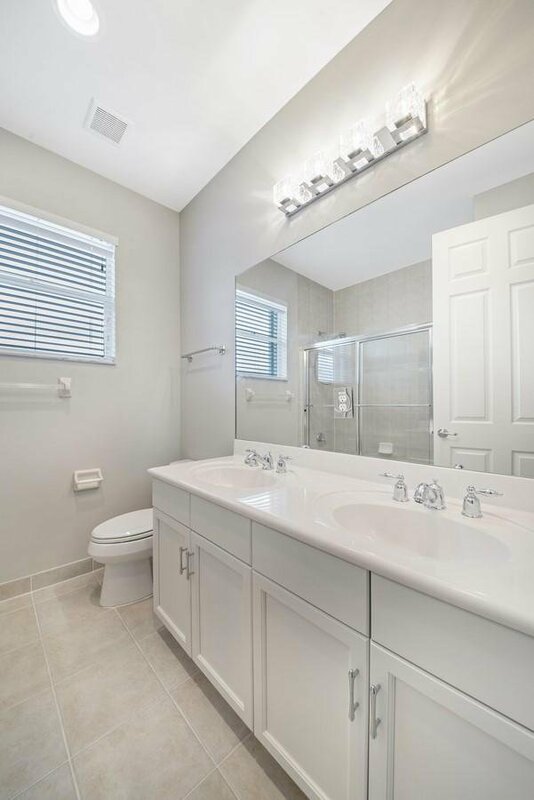 Gorgeous, newly remodeled Logan model home. 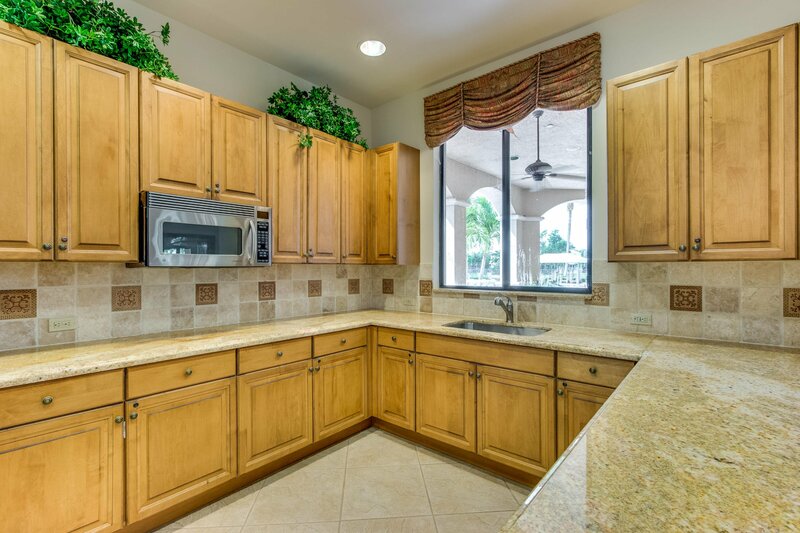 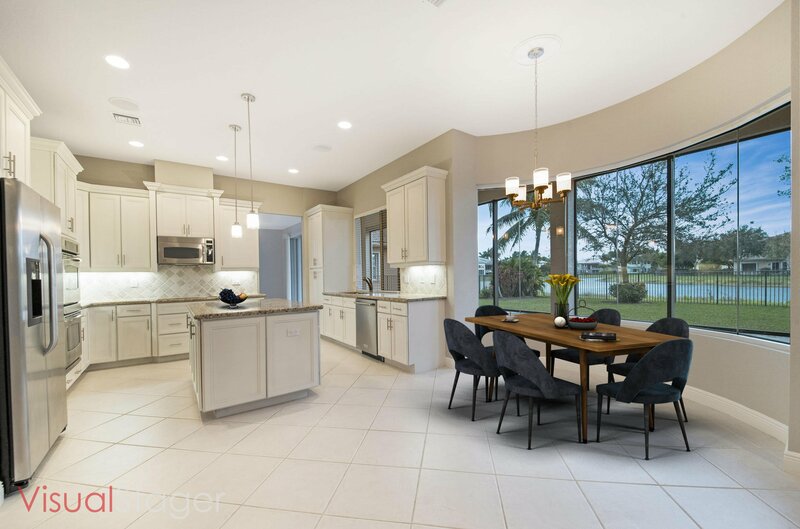 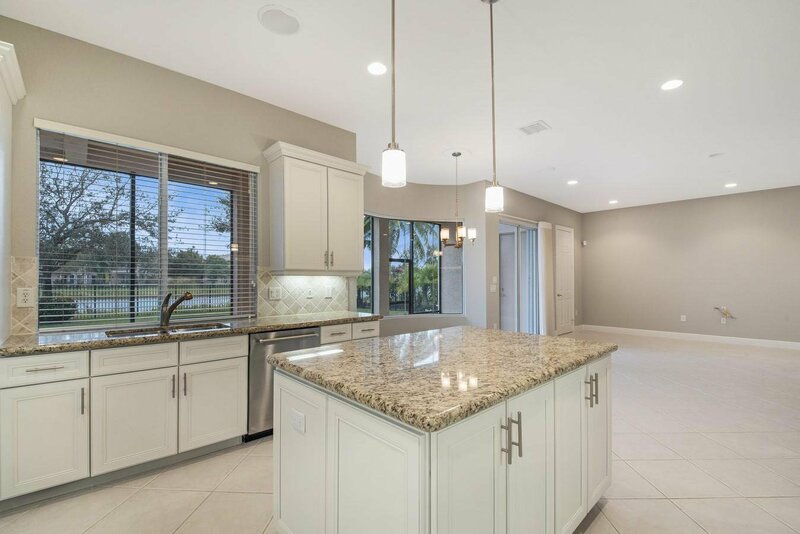 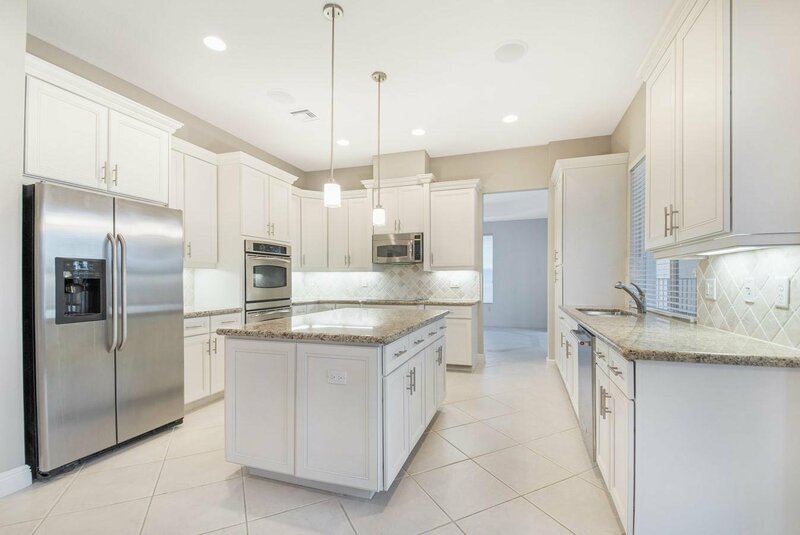 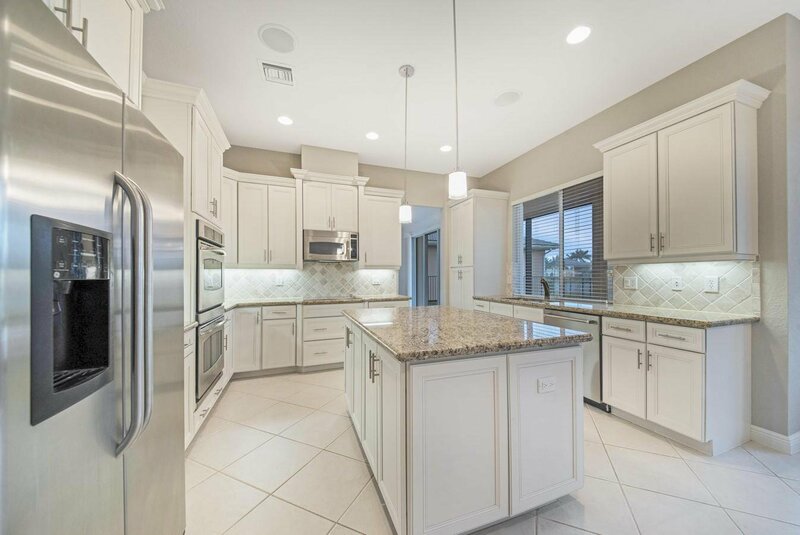 The dream kitchen boasts classic white cabinets, under cabinet lighting, tiled backsplash, a center island, granite countertops, stainless steel appliances and a double oven. 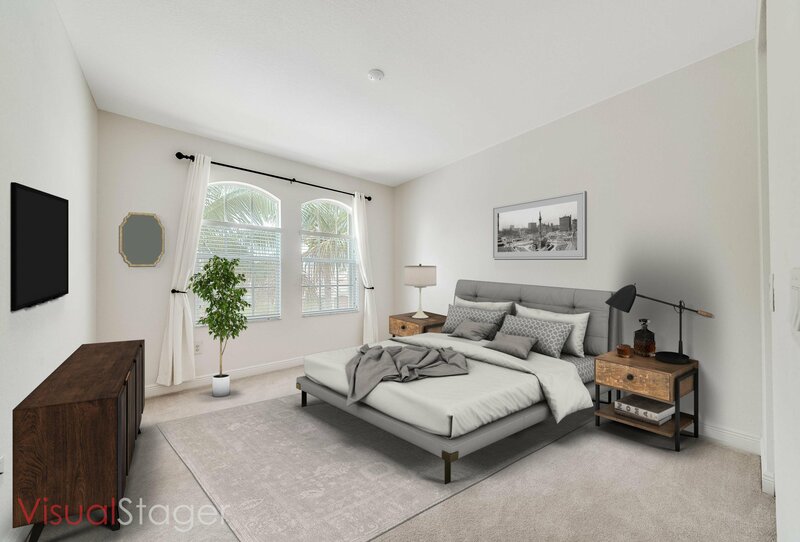 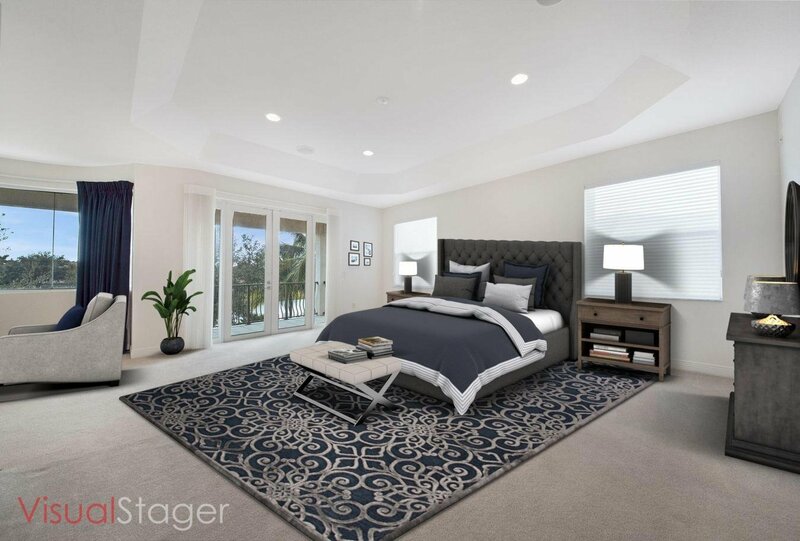 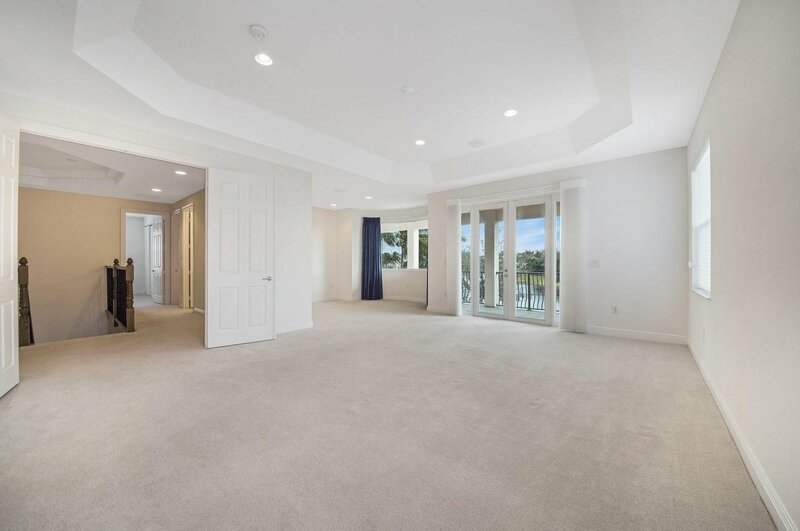 The spacious master retreat features a sitting room, French doors to the veranda, his and hers walk-in closets and a luxurious master bath. 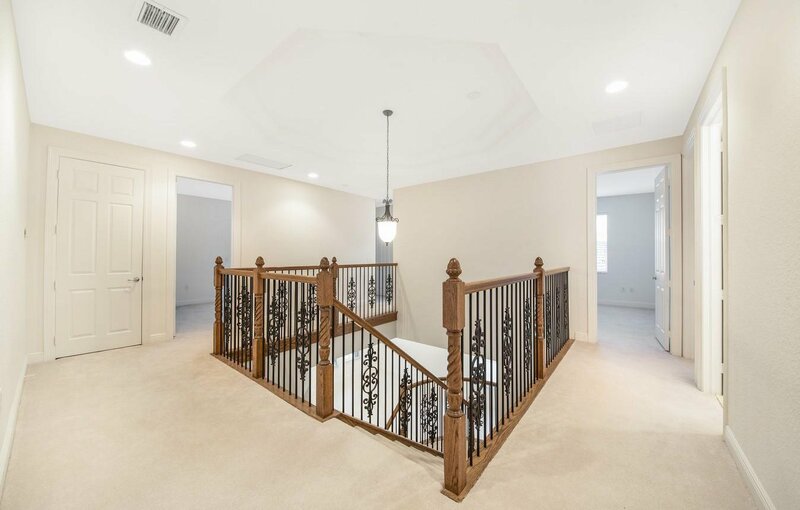 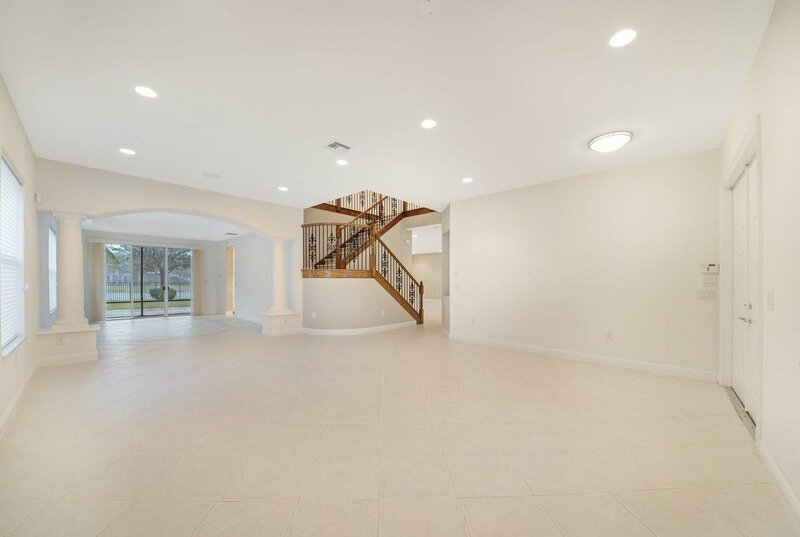 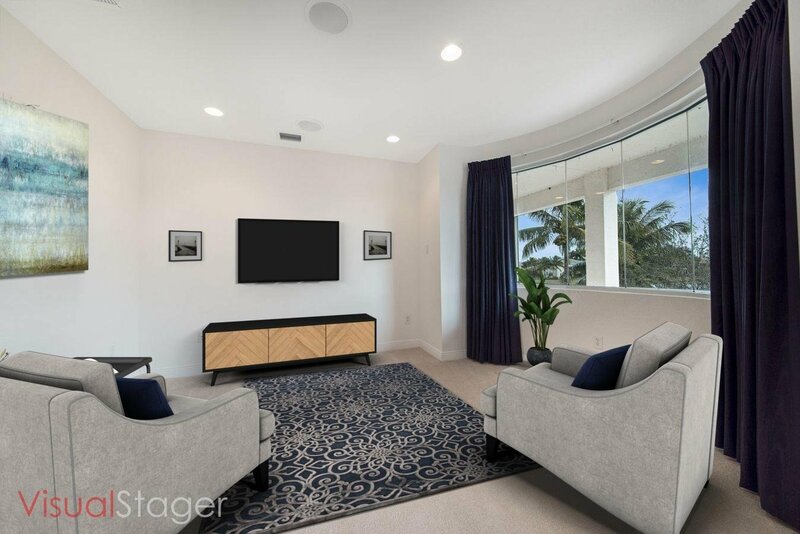 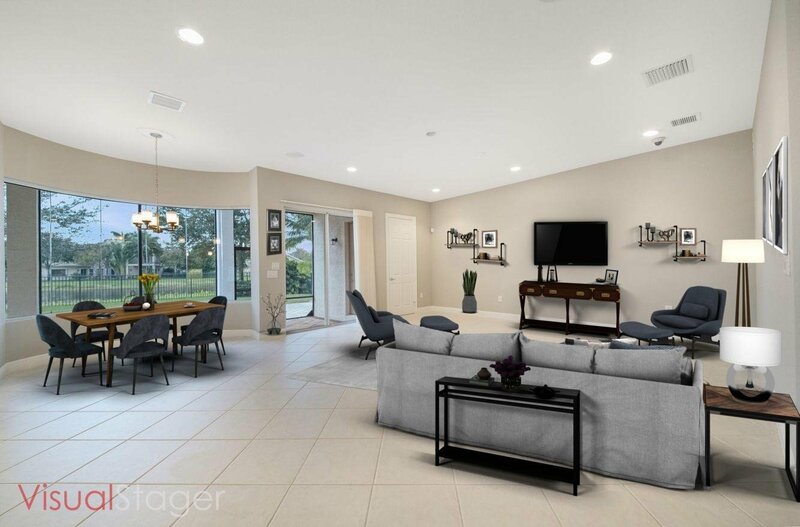 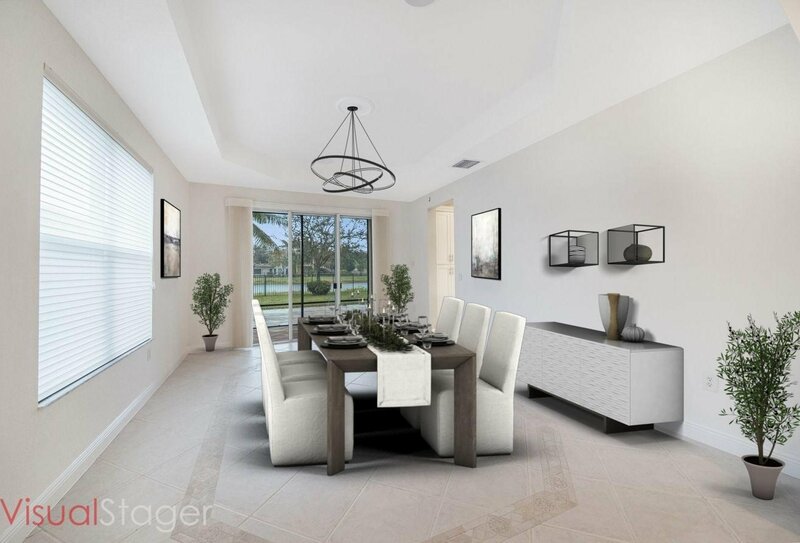 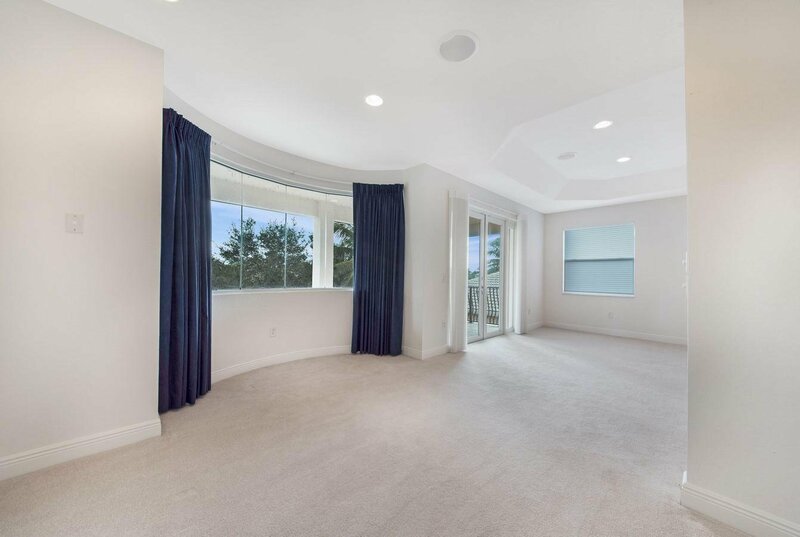 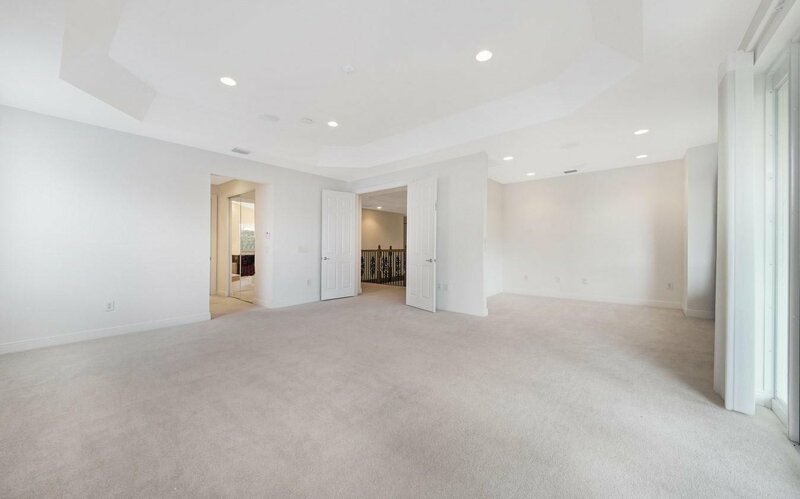 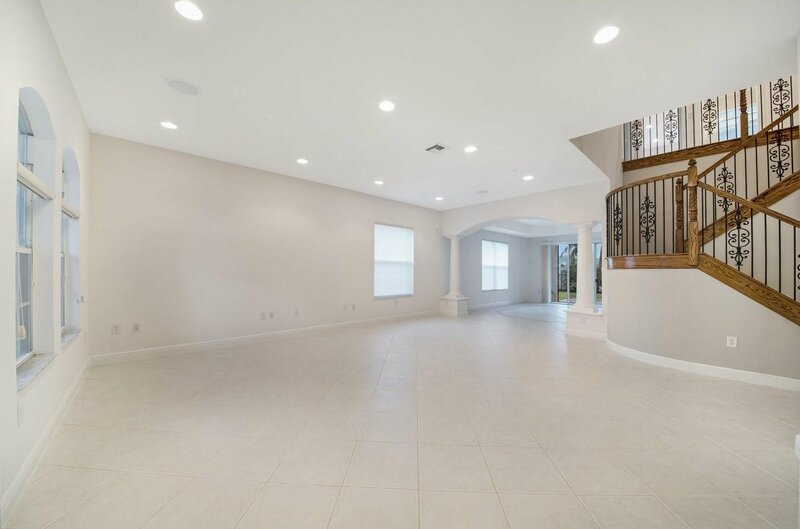 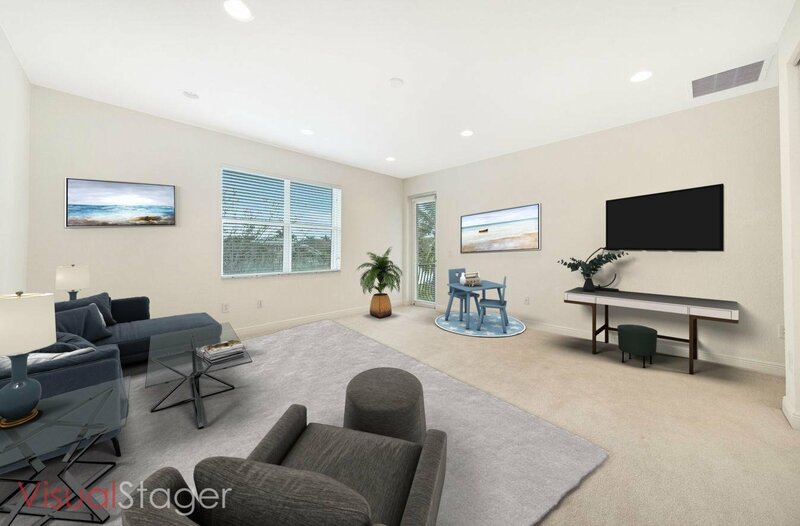 The formal living room and dining room are ideal for entertaining with an open floor plan flooded in natural light. 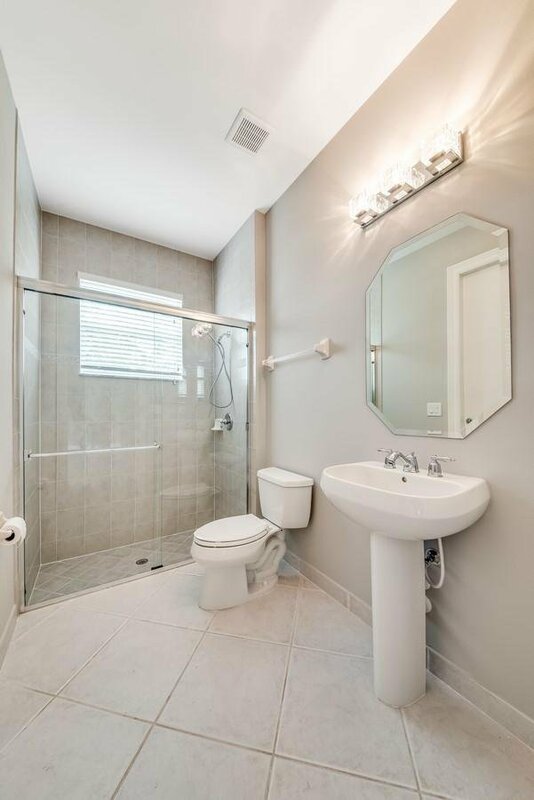 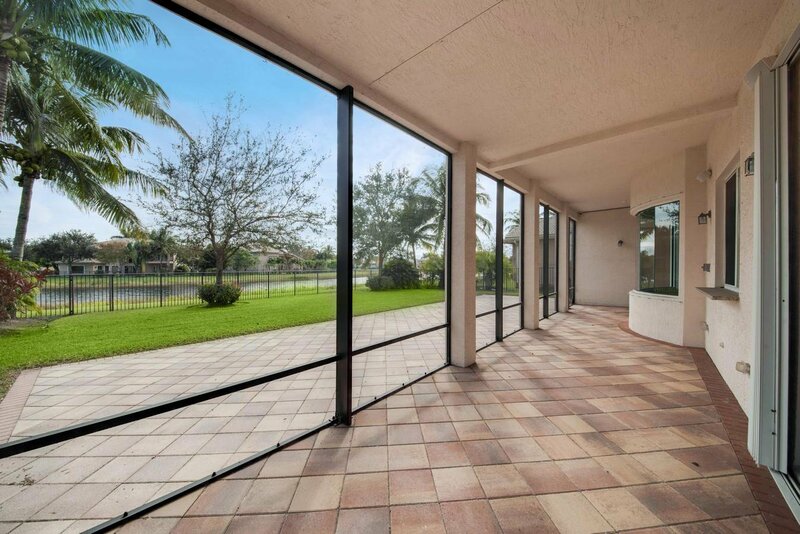 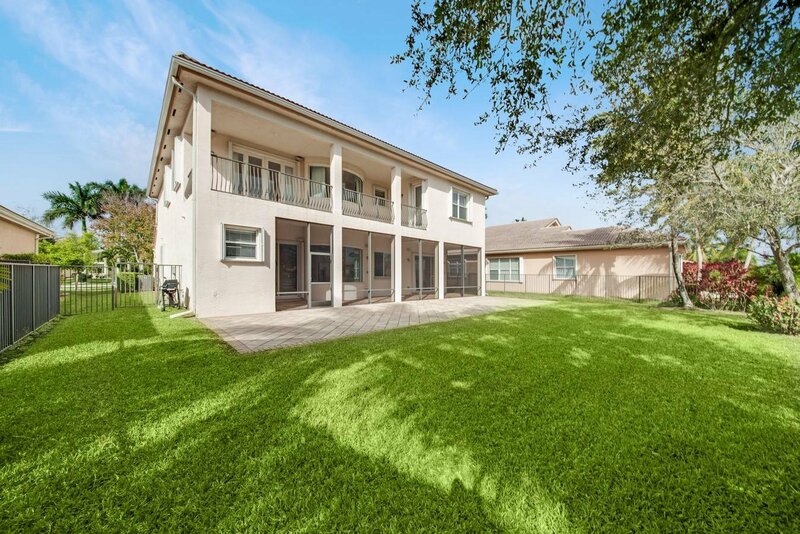 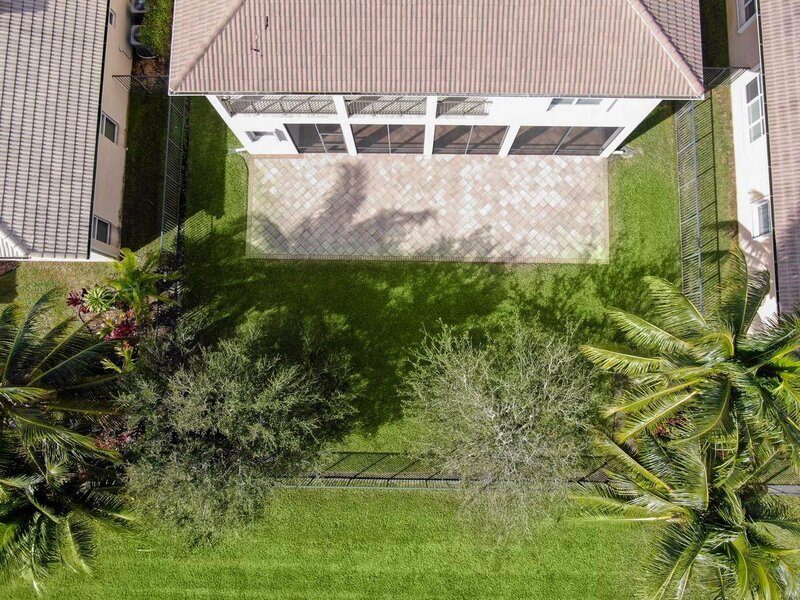 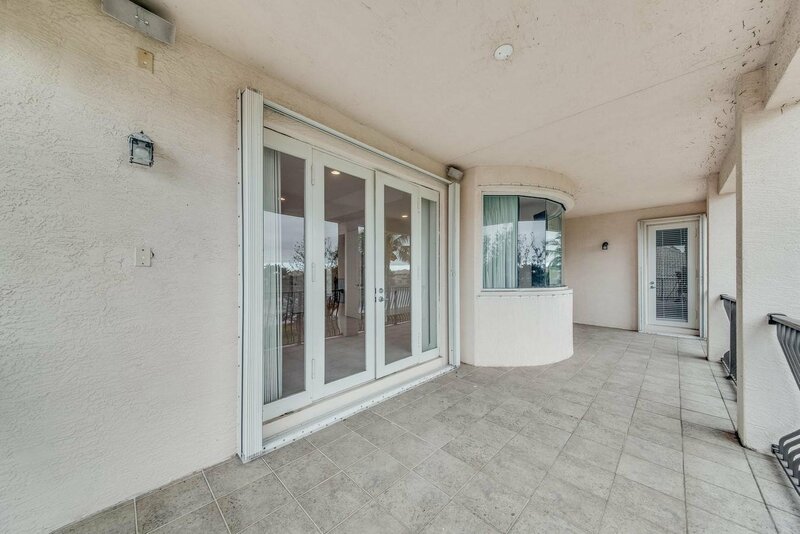 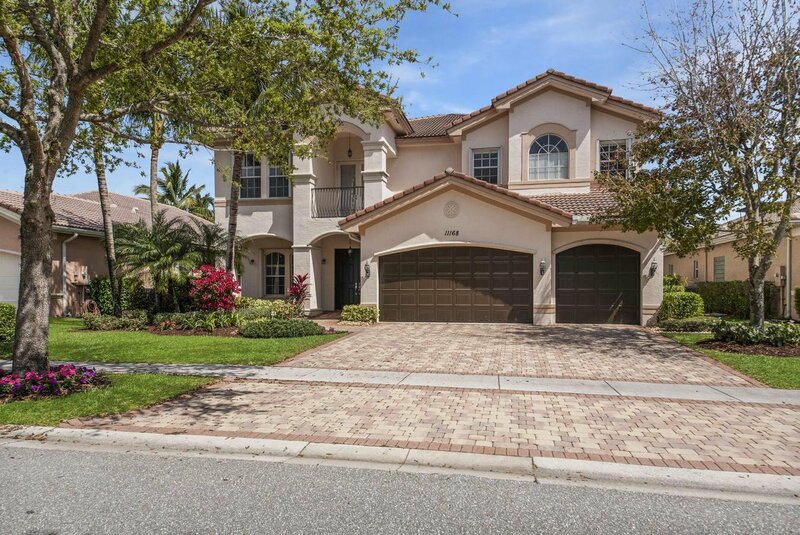 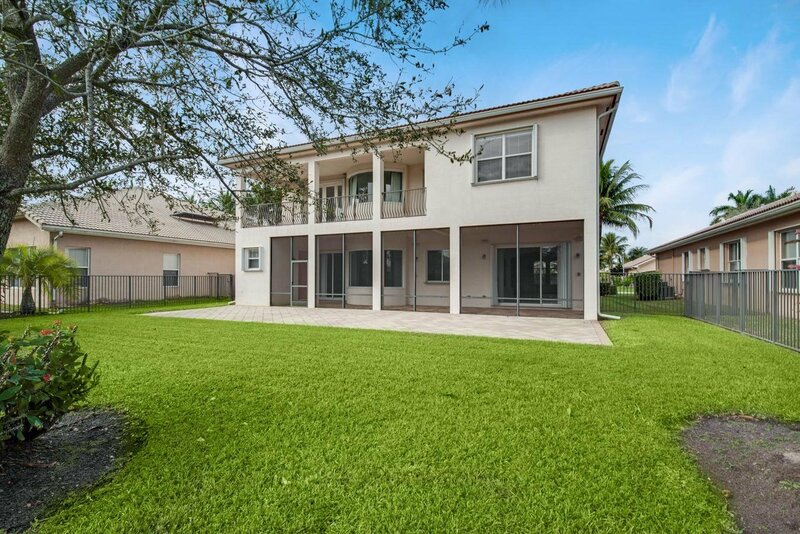 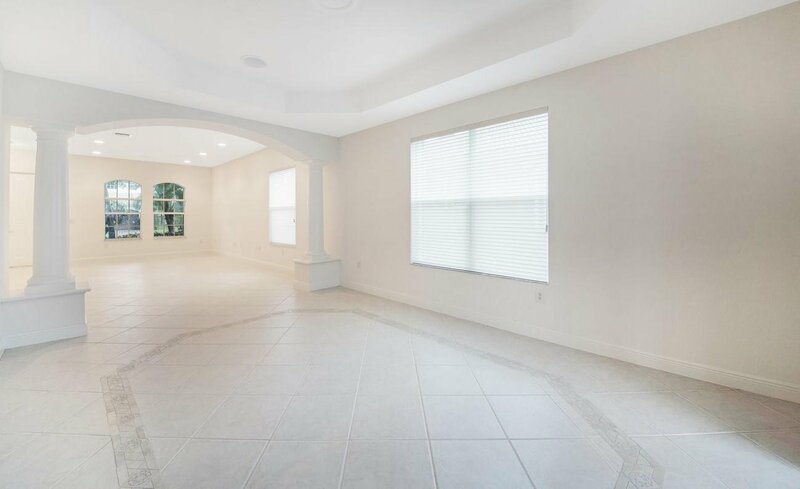 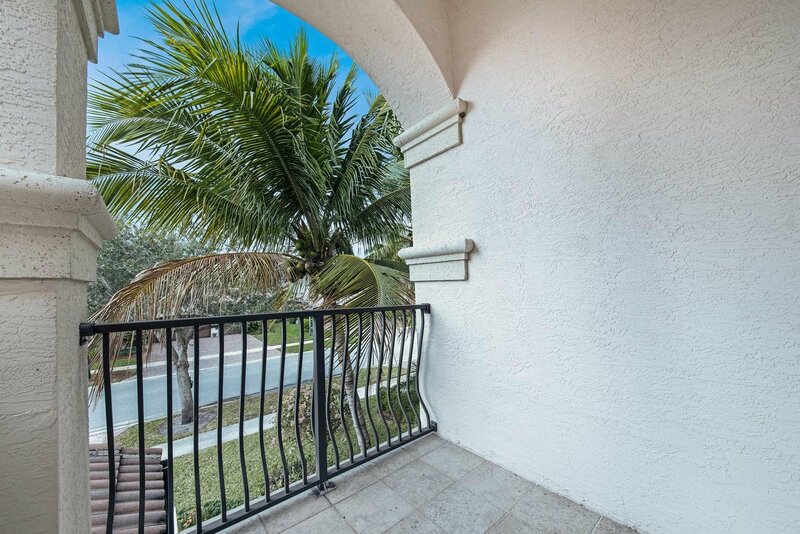 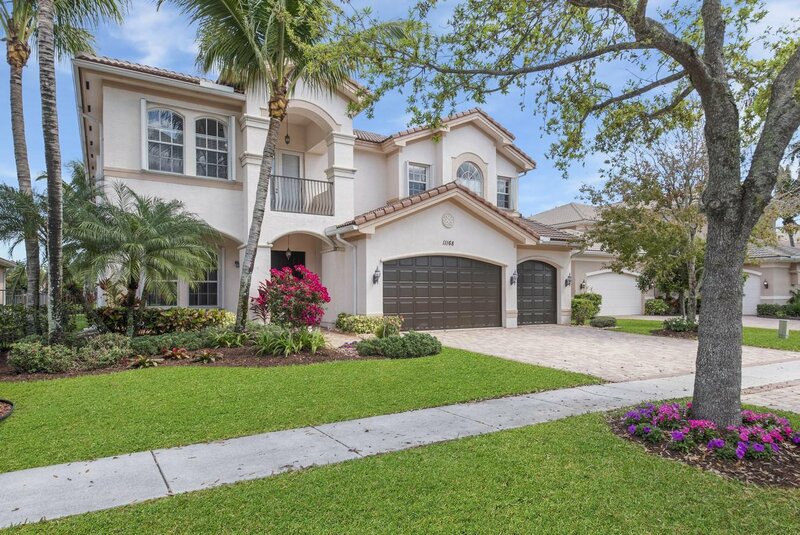 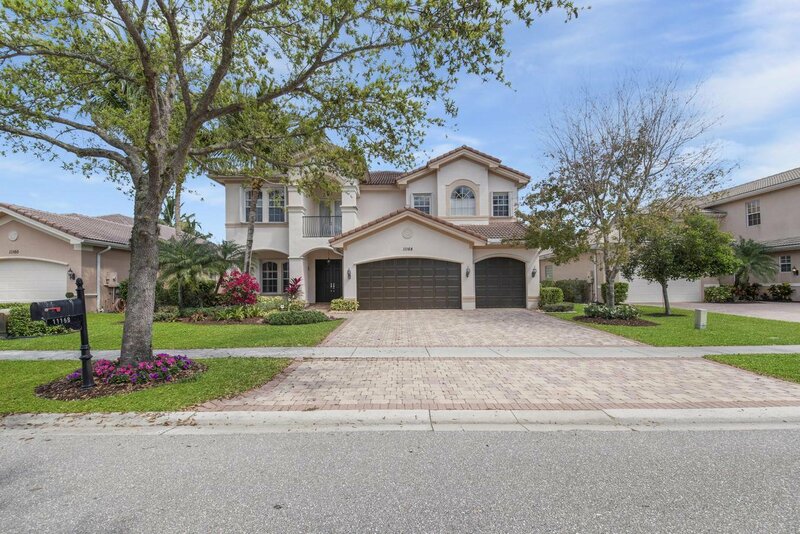 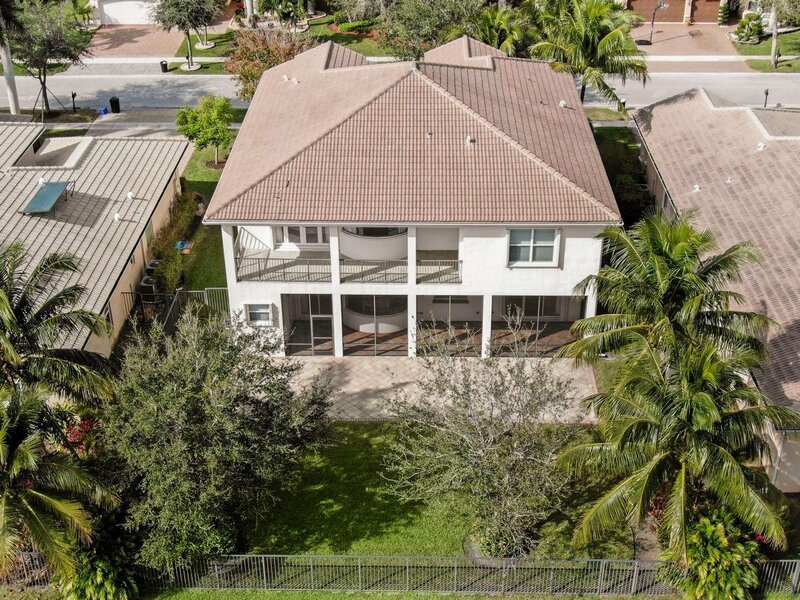 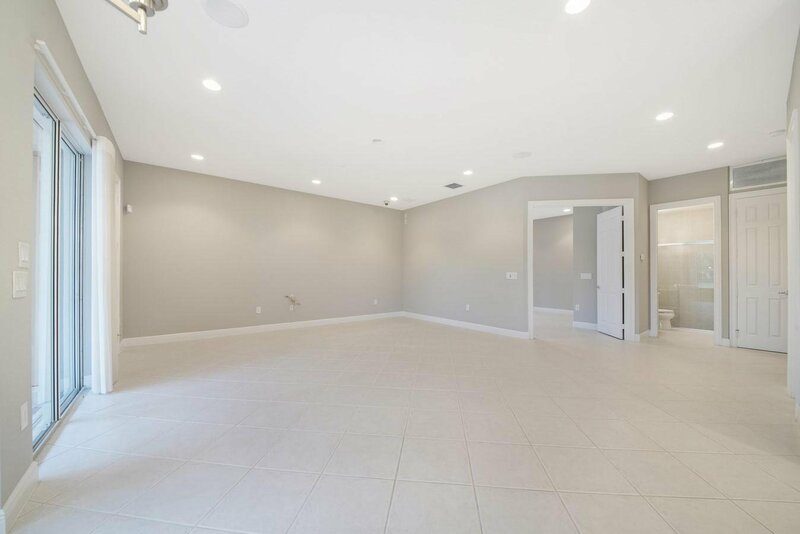 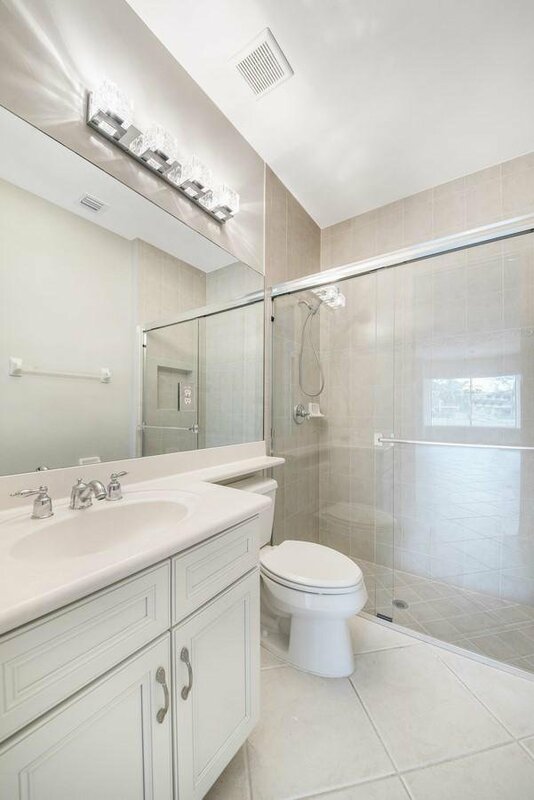 Tile laid on the diagonal, accordion shutters, security cameras and speakers throughout complete this home. 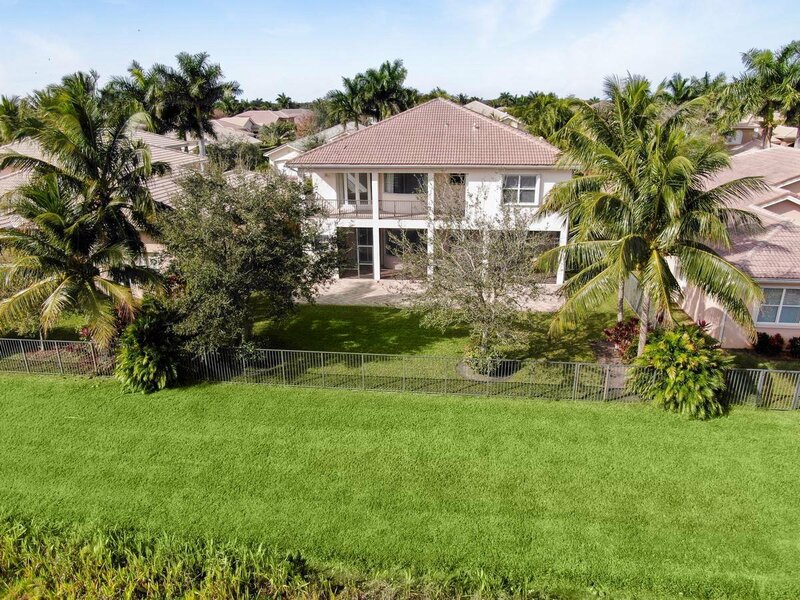 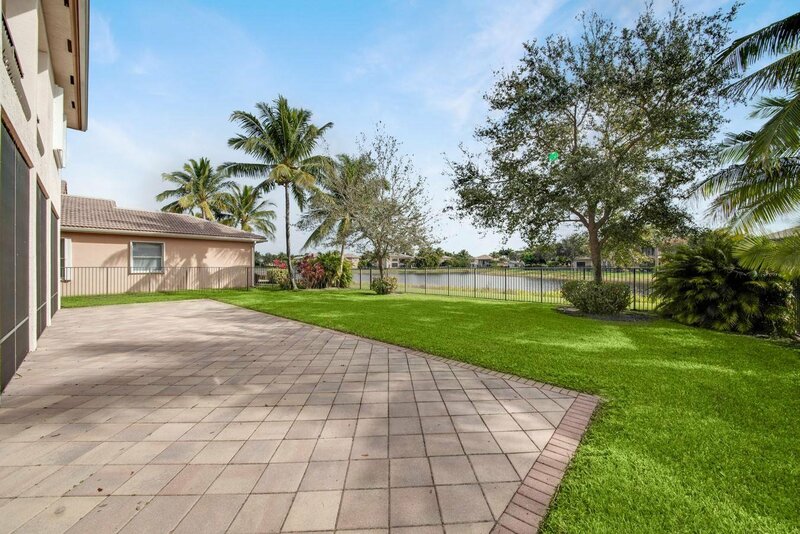 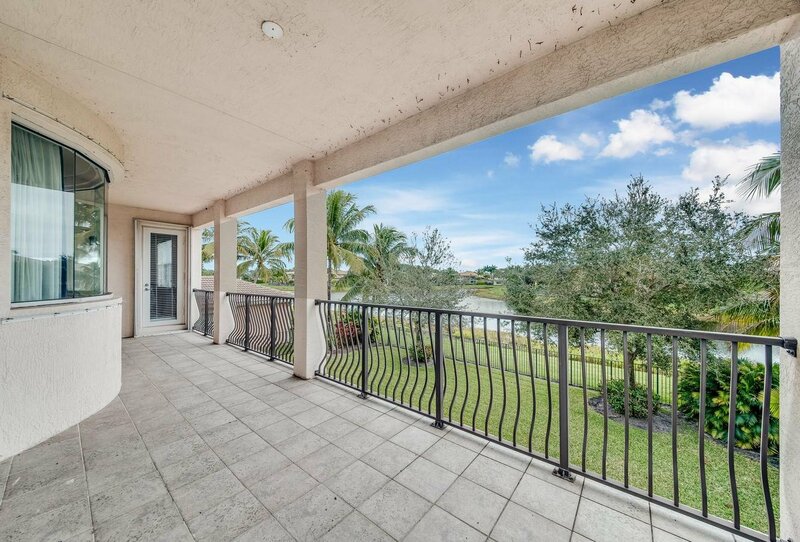 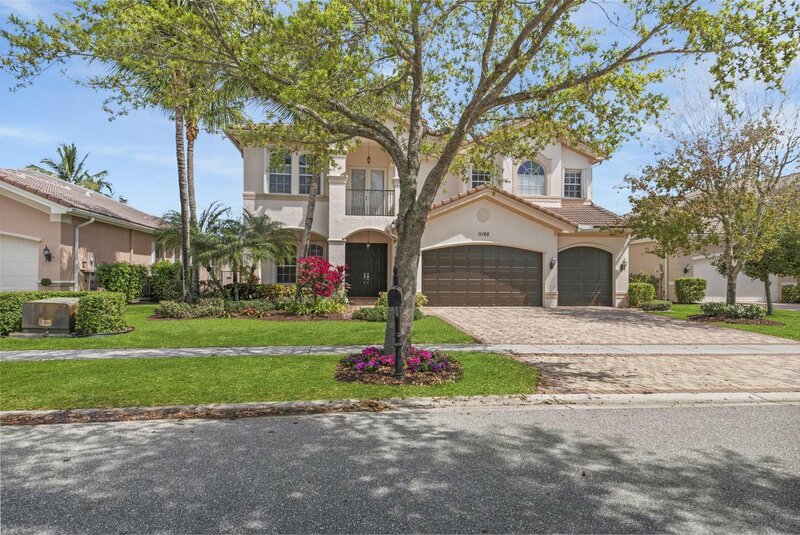 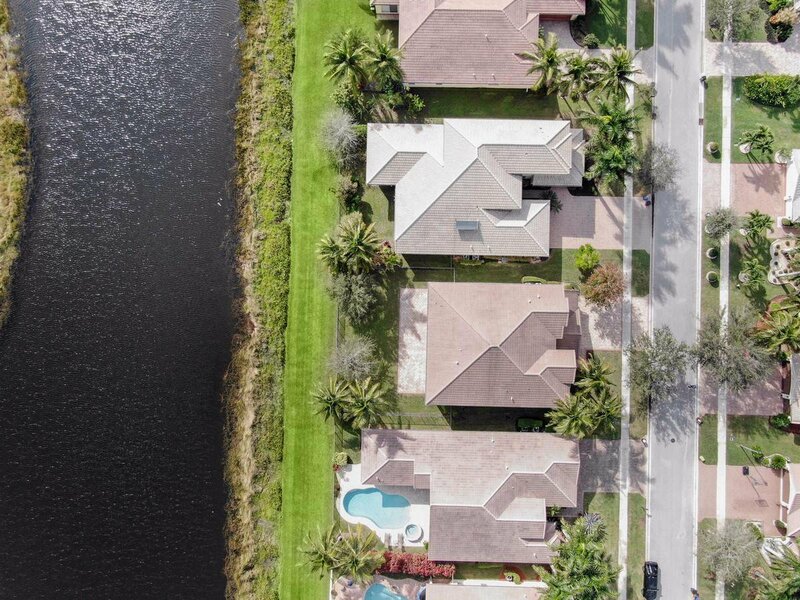 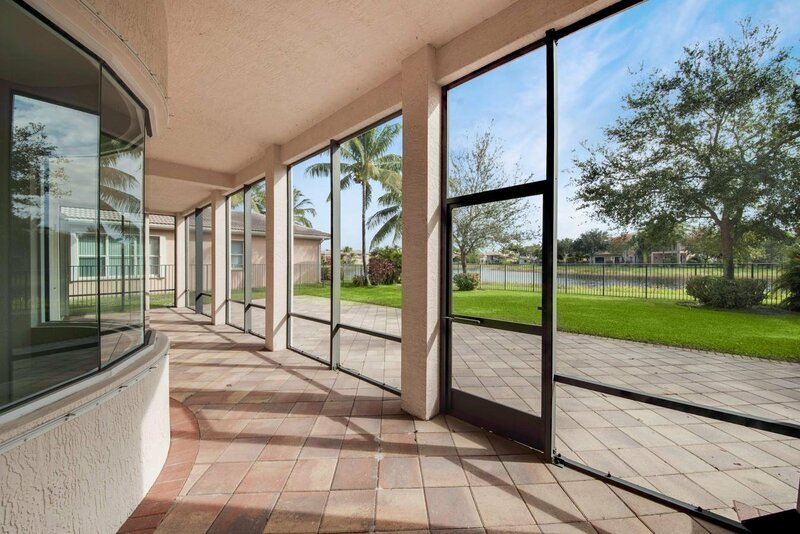 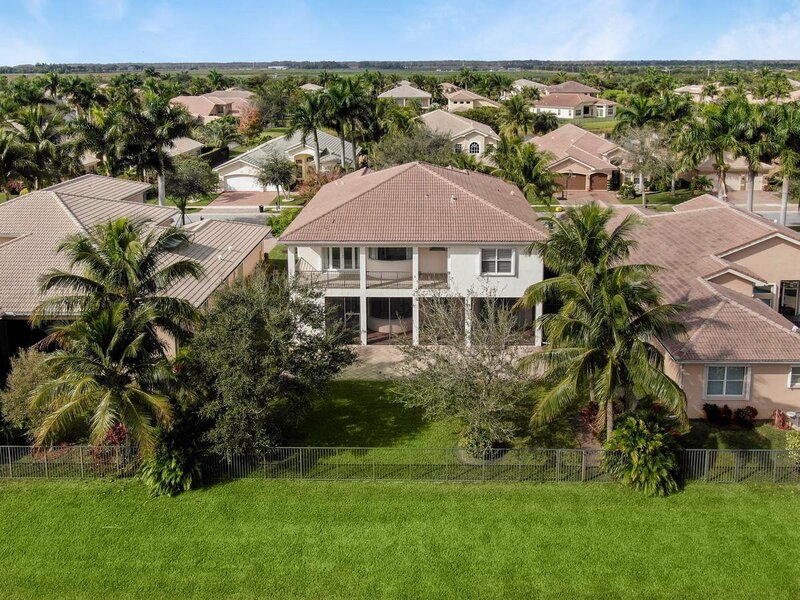 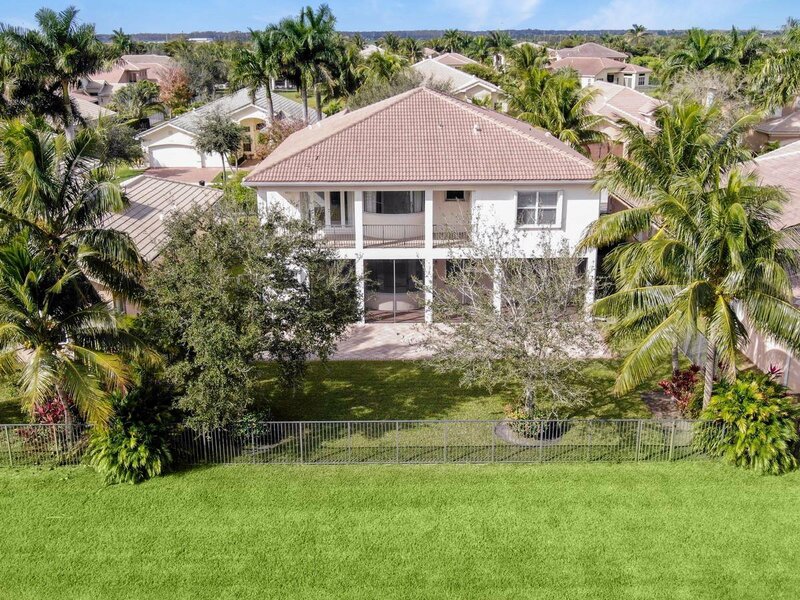 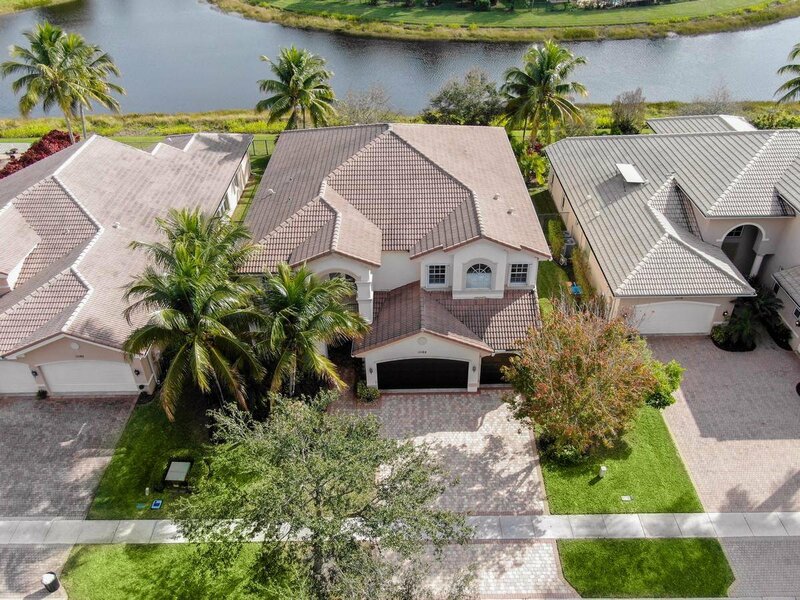 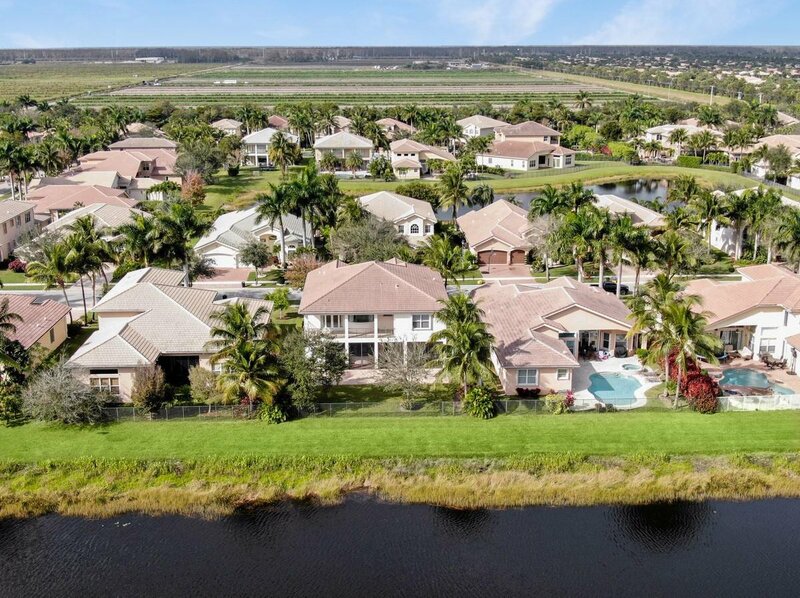 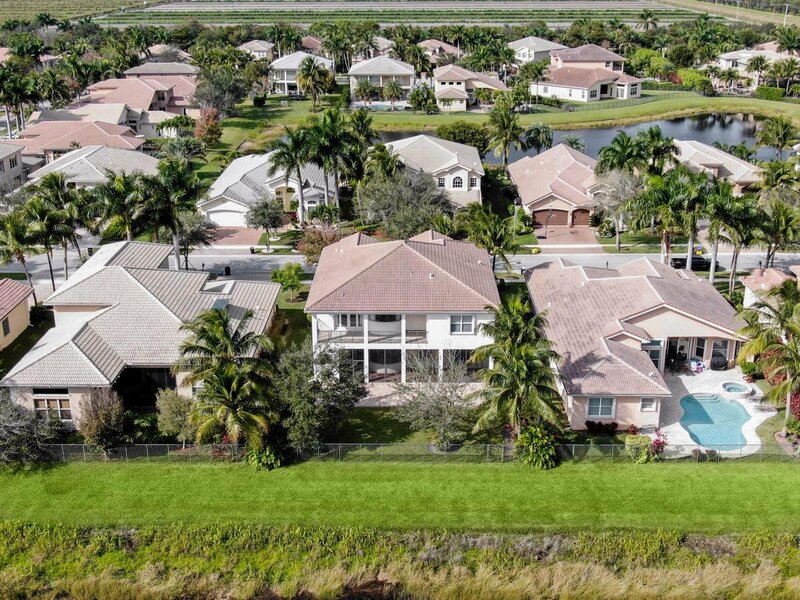 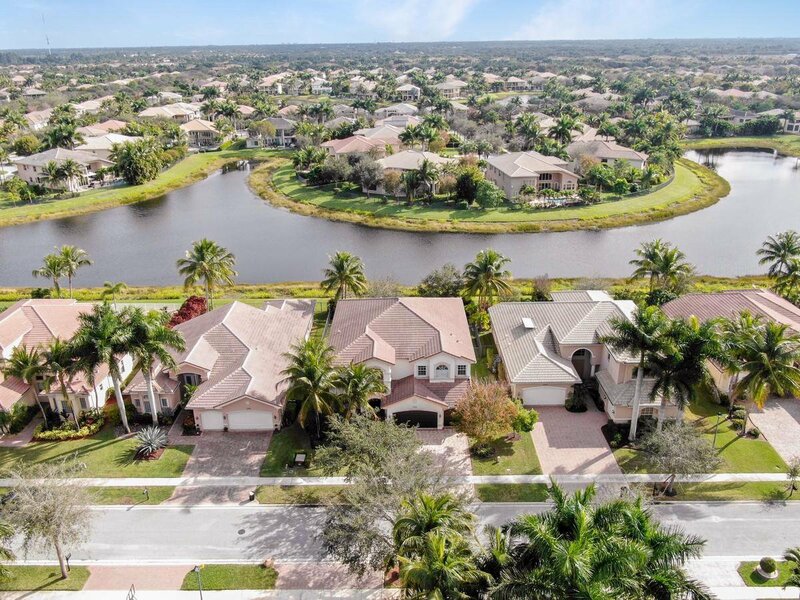 The backyard offers a slice of paradise with a fenced yard, tropical landscaping and a screened-in patio with a serene lake view. 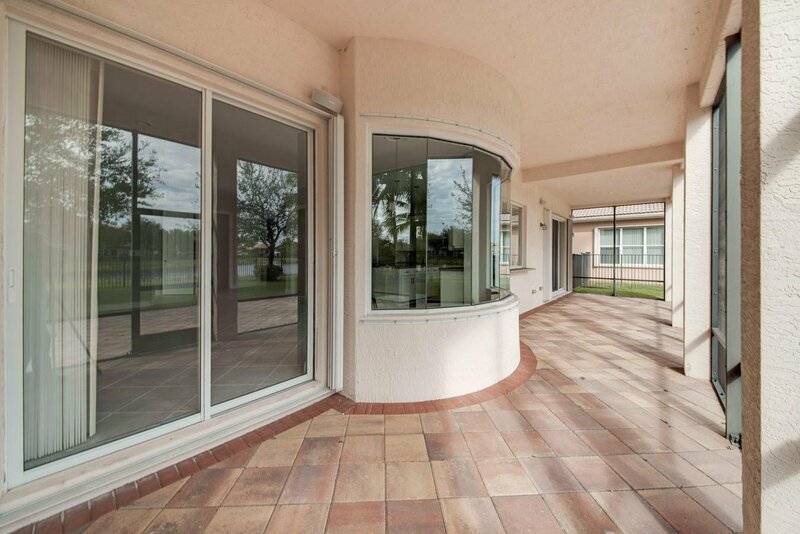 Located close to shopping, dining, ''A'' rated school, and major highways. 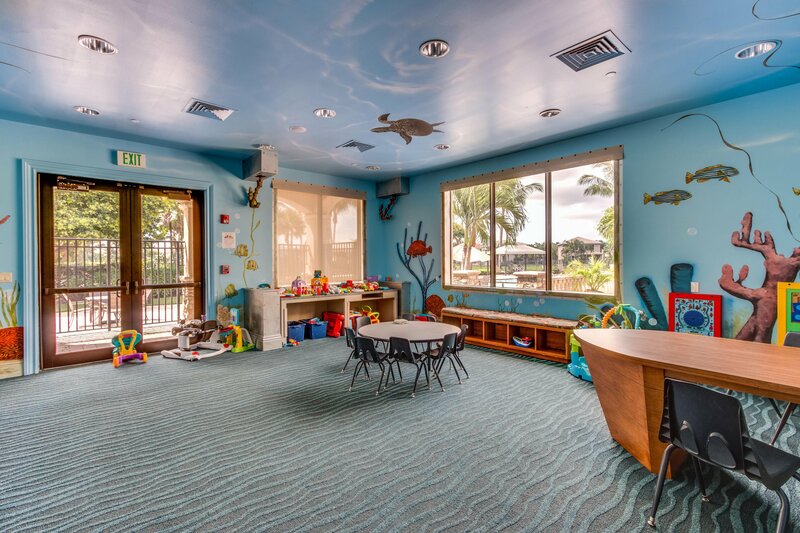 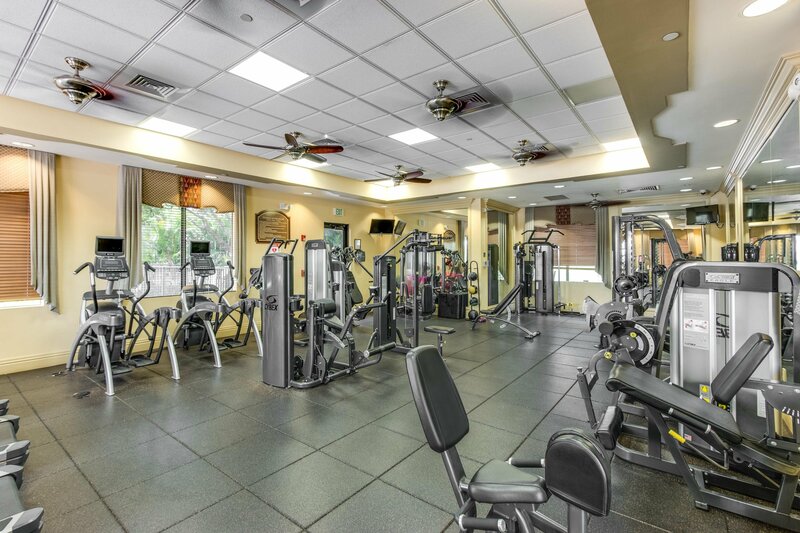 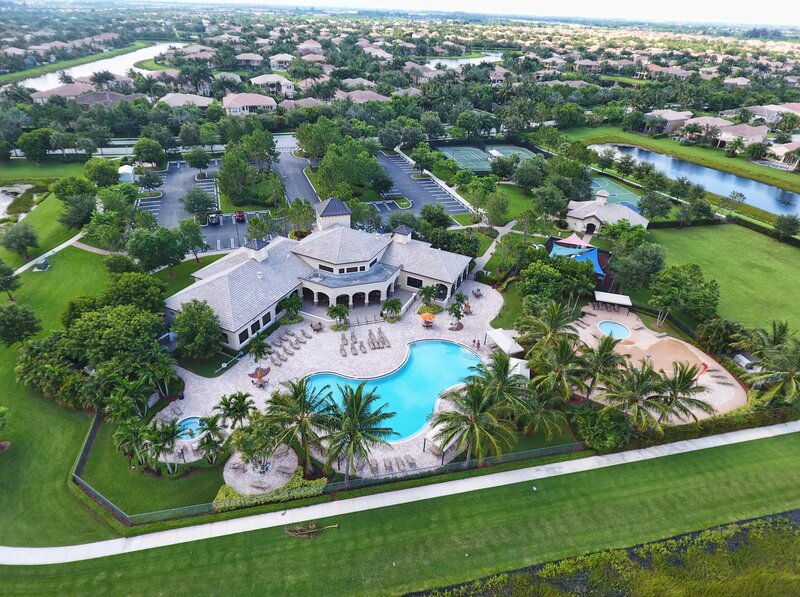 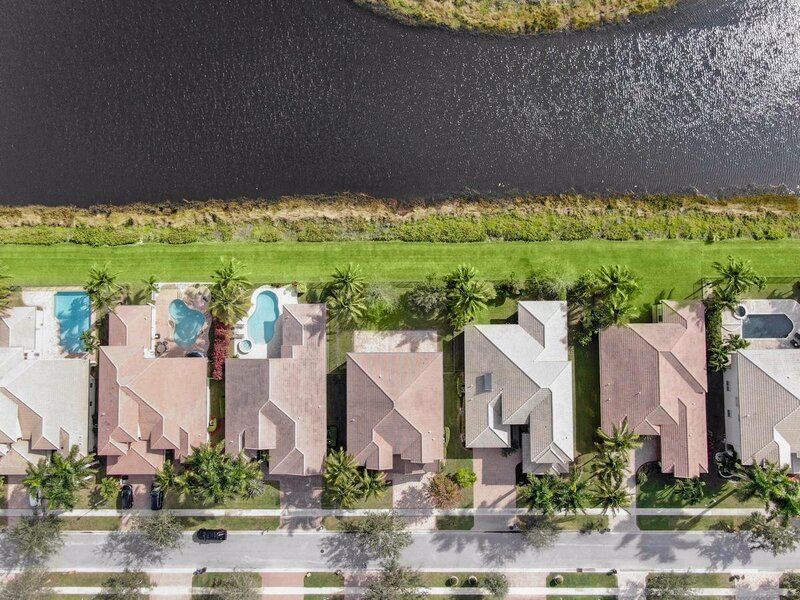 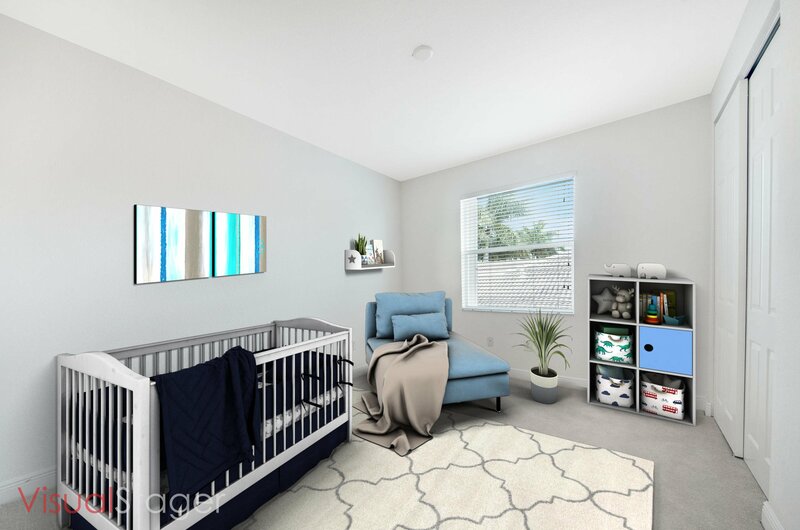 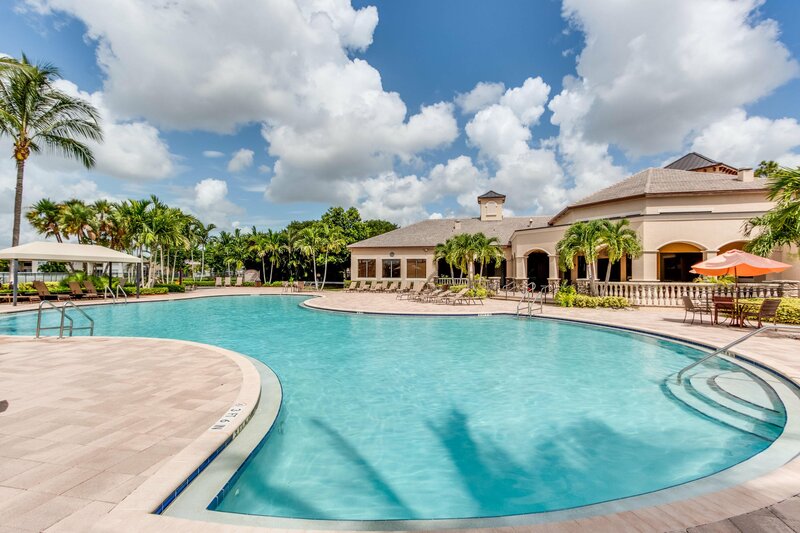 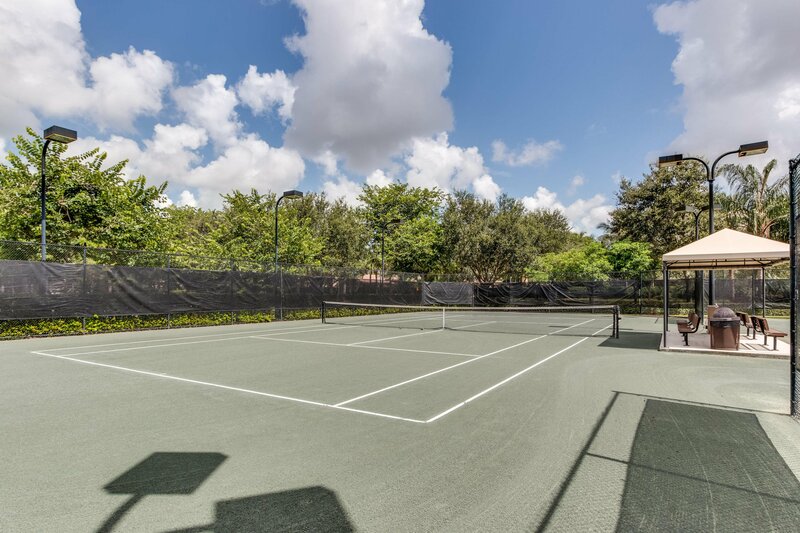 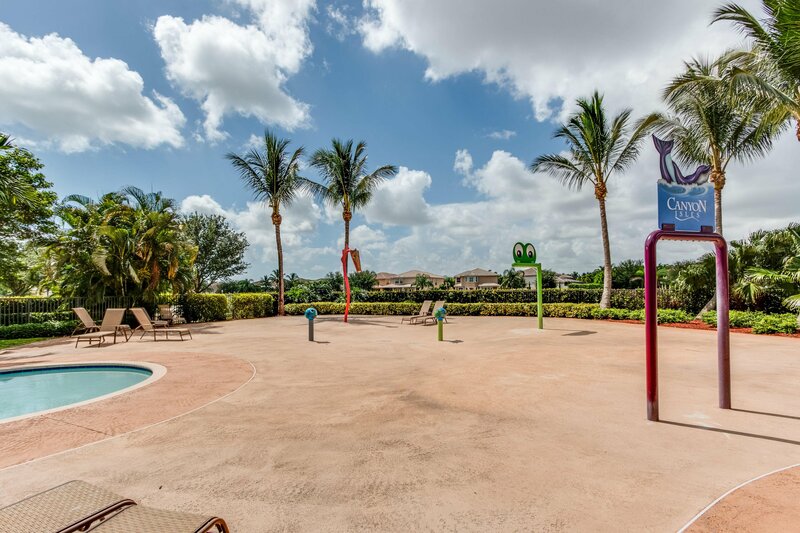 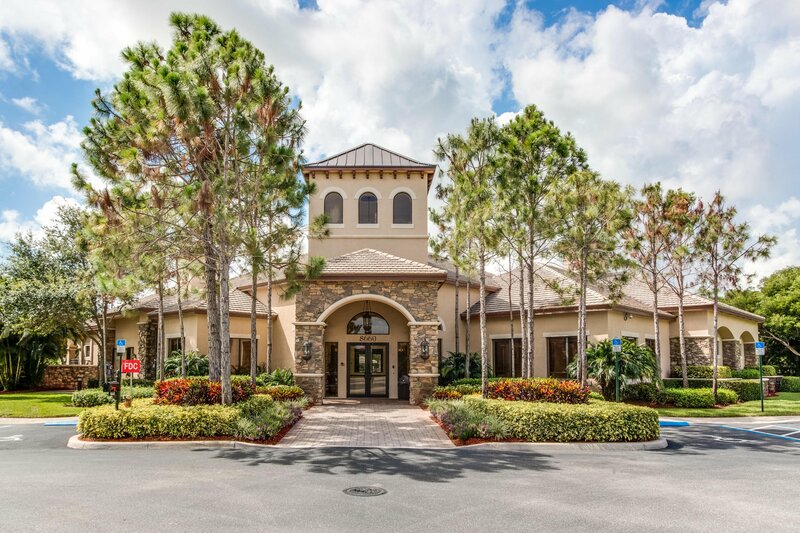 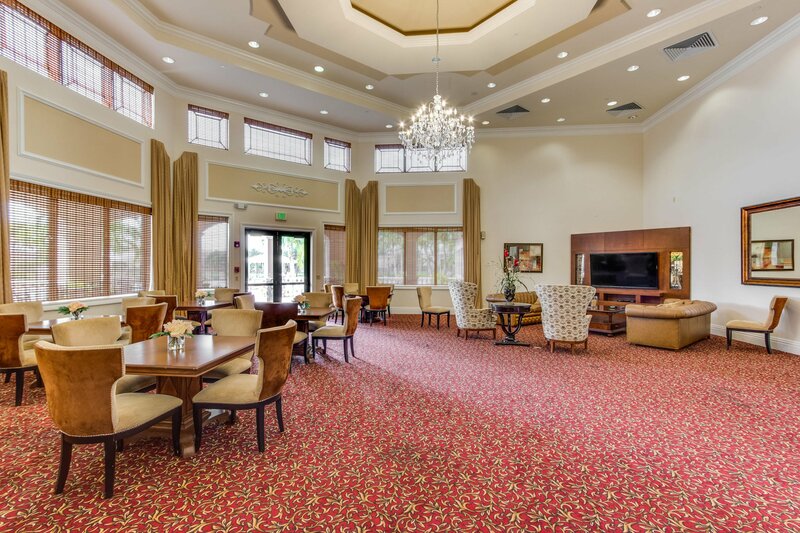 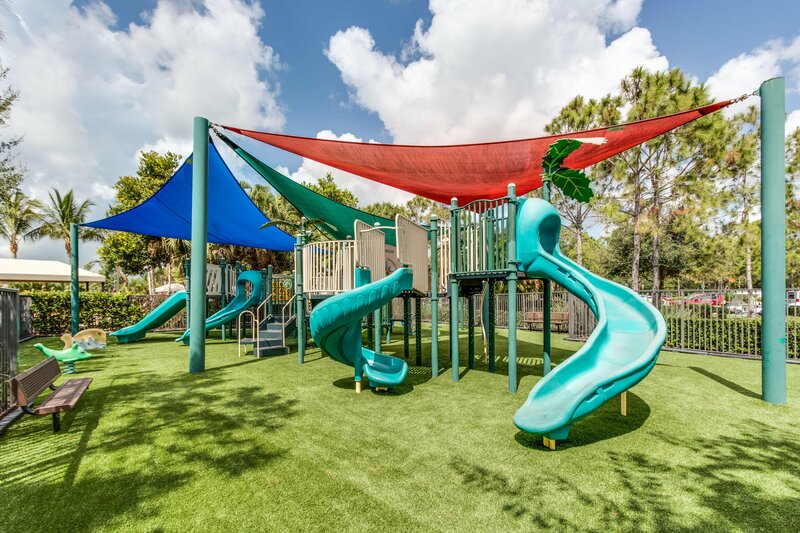 Canyon Isles provides first class amenities that include a clubhouse, gathering room, children's activity room, fitness center, resort style pool, water play area, covered play area, tennis and basketball. 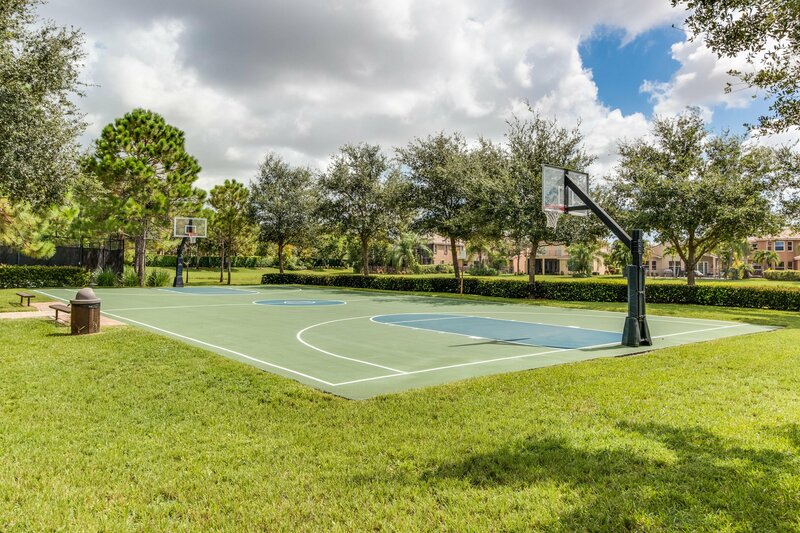 Located close to shopping, dining, entertainment, "A" Rated schools, major highways and airports.